We are a reading family–in fact, we spent several hours today reading aloud from The Mystery of History , The Lion, the Witch, and the Wardrobe, and Lottie Moon! 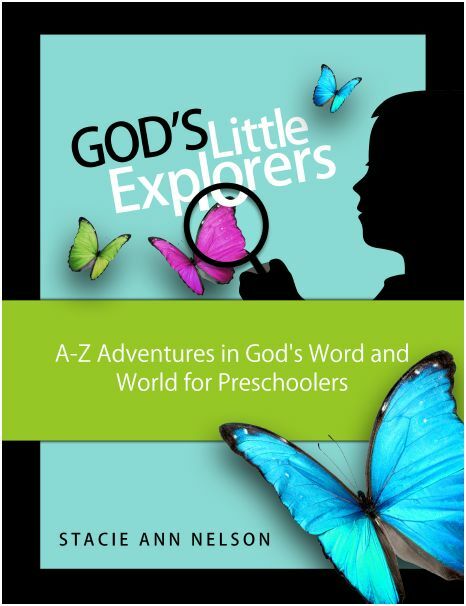 Of course, we read all year round, but I do love summer when there are so many programs to inspire and reward your kids. Here is a big list of free summer reading programs for kids. Let me know if you have another to add! Barnes & Noble Imagination Destination: Earn a FREE book after reading 8 books, tracking them in a reading log, and taking it back to a Barnes & Noble location. 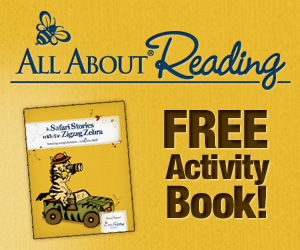 Book Adventure: This reading program from Sylvan has children read a book, take a quiz, and earn points to use toward prizes. Chuck E. Cheese: When your child reads for two weeks in a row, they can earn 10 free tokens. Half Price Books: Children 14 and under can earn a $5 Gift Card when they read 15 minutes each day. Junie B Jones Reading Club – Get a free starter kit that includes a copy of Junie B Jones and the Stupid Smelly Bus, various activity sheets and a membership ID card. Pizza Hut Book-It “Spark Your Greatness”: Read five books and enter to win various prize packs. Pottery Barn Summer Reading Challenge: Kids under 10 years old can complete an Award-Winning or Early Reader book list to get a free book. Take the completed list back to a participating Pottery Barn Kids before July 17, 2014 to receive your free book. Public Library: Be sure you call or stop by your local library and see if they are offering a free reading program. Scholastic Summer Challenge: Log how many minutes your child reads on Scholastic.com. They can earn digital prizes and participate in a “World Record” challenge. Showcase Cinemas Bookworm Wednesdays: Get a FREE movie ticket from National Amusements Theaters after reading a book and completing a book report. TD Bank Summer Reading Program: Read and log 10 books this summer to get $10 added to their Young Saver Account. WeGiveBooks.org: Free eBooks and printables each week. There is no special reward that I can see–although you can print out a reading certificate. If you are interested in making your own reading rewards chart, I also have a free ICE CREAM CONE PRINTABLE you can use! Know of any other free summer reading programs I haven’t listed? Please share in the comments!